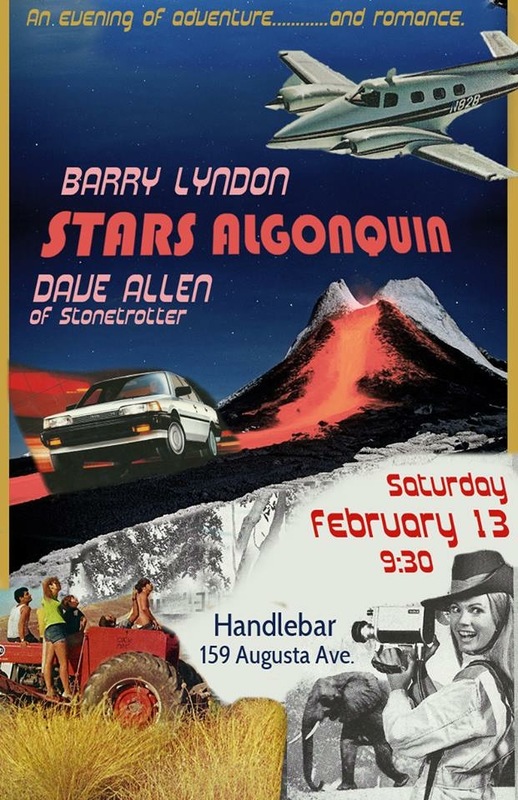 New Stars Algonquin show announced with guests Barry Lyndon & Dave Allen of Stondetrotter. Live at the Handlebar in Kensington Sat. Feb 13th. This entry was posted in Uncategorized on January 27, 2016 by trevorfalls. 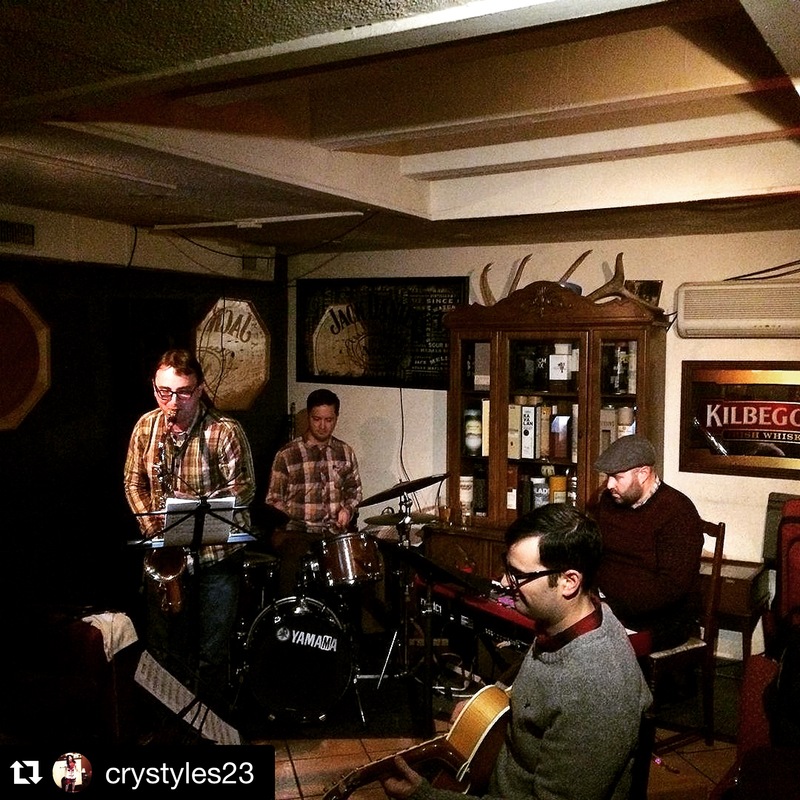 Trevor Falls Quartet live @ the Emmet Ray, Mon Jan 11th. Super fun show, thanks everyone for coming out!!! This entry was posted in Uncategorized on January 20, 2016 by trevorfalls.